Are you ready to get wet and wild? 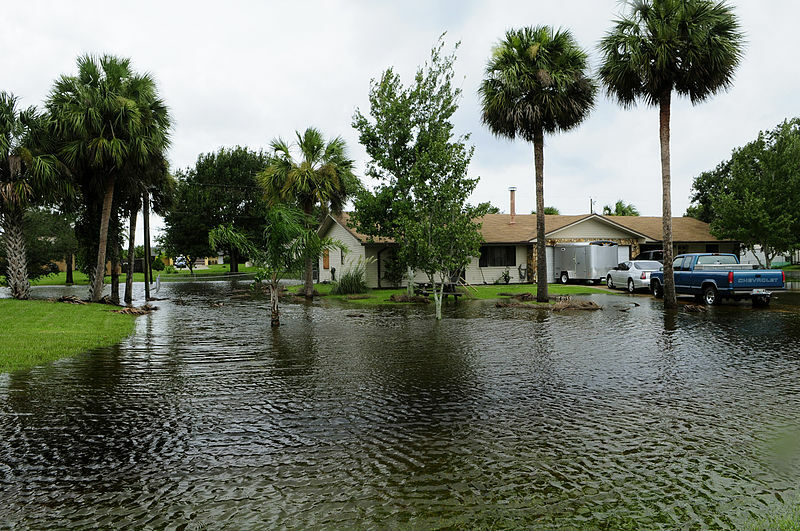 The Top 10 Water Damage Florida Statistics That Could Save Your Home, Life, and Future. 10. The 100-year flood is a climactic average; there is a 1% chance that a 100-year flood will occur in any given year. 9. Nearly half of all people killed in floods are those who try driving through flooded areas. 8. Floods are the #1 natural disaster in the United States. 7. From 2008 to 2012, the average flood claim amounted to nearly $42,000. 6. From 2003 to 2012, total flood insurance claims averaged nearly $4 billion per year. 5. In 2012, the average flood insurance policy premium was about $650 per year. 4. The NFIP paid more than $7.7 billion in flood insurance claims to all policyholders in 2012. 3. Just a few inches of water from a flood can cause tens of thousands of dollars in damage. 2. A car can easily be carried away by just two feet of floodwater. 1. Since 1978, the NFIP has paid more than $48.1 billion for flood insurance claims and related costs (as of 7/8/13). If you are in need of a South Florida Public Adjuster, contact us immediately as we have extensive experience in Water Damage claims so we can help you fight for the maximum payout for your claim.